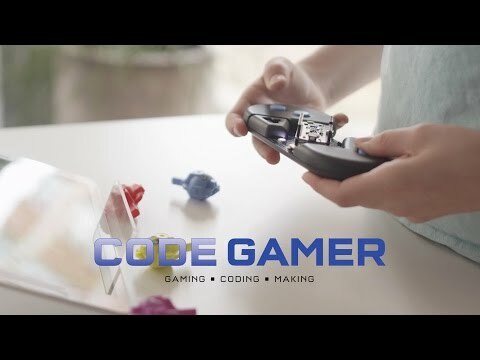 The Thames & Kosmos Code Gamer Coding kit introduces your kids to programming, but in a fun and easy way. Why is this kit so amazing? The kit comes with a 64-page easy-to-follow manual that teaches them everything they need to know to get started. Kids will learn how to program (Arduino programming language) by solving different puzzles and by actually playing a video game. Once they are comfortable with the programming, they can develop their own levels to the game and share them with friends. Important – This kit requires that your kids have an iOS or Android tablet available, which is not included in this kit.